Look no further, spring 2013 fashion is upon us. 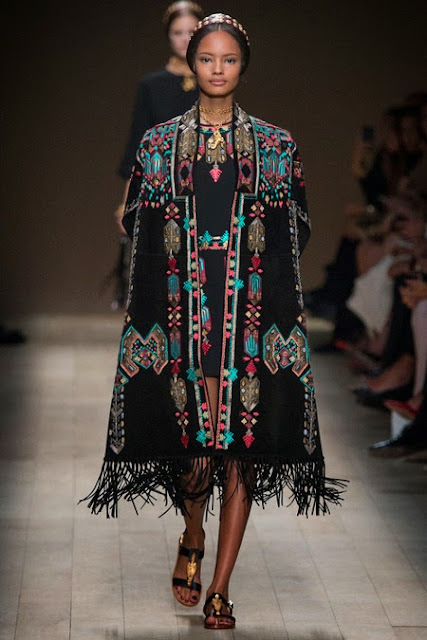 An array of high fashion’s utmost trends for this spring was presented at the Paris Fall 2013 Fashion week. 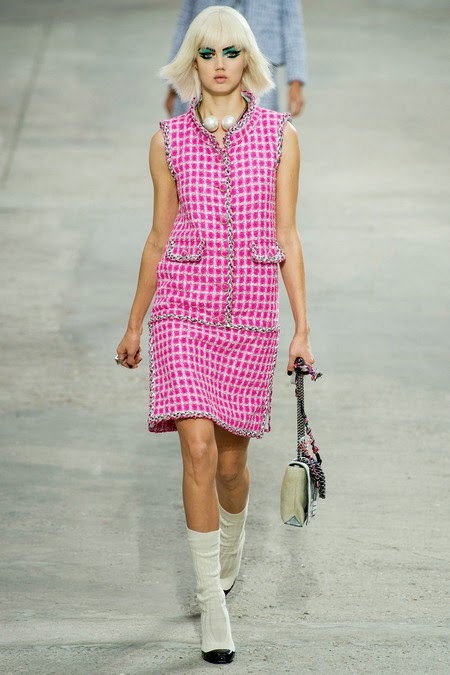 From Hermès to Chanel to Valentino, the trends for this spring will undoubtedly spice up the season... and your wardrobe! 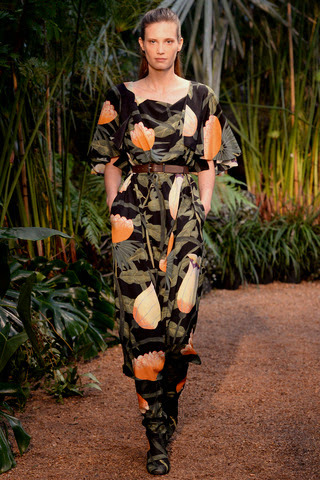 The Hermès spring line certainly holds true to the statement: the “Hermès woman is a traveler, an adventuress”. 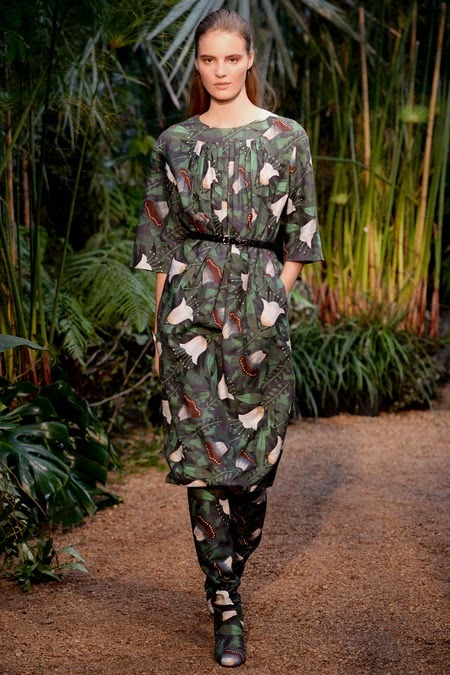 In creating a line for spring 2013, the Hermès designer Christophe Lemaire was especially inspired by the infamous artist Henri Rousseau, renowned for his paintings of jungles. 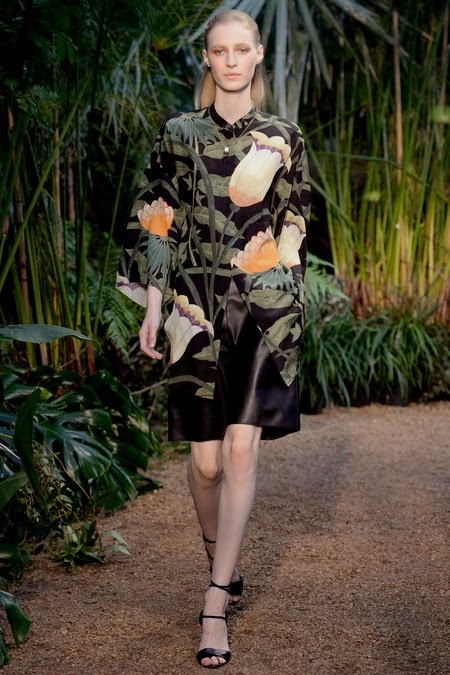 The Flowers painted by Rousseau in his artwork were replicated and incorporated into the stunning Hermès spring 2013 line. 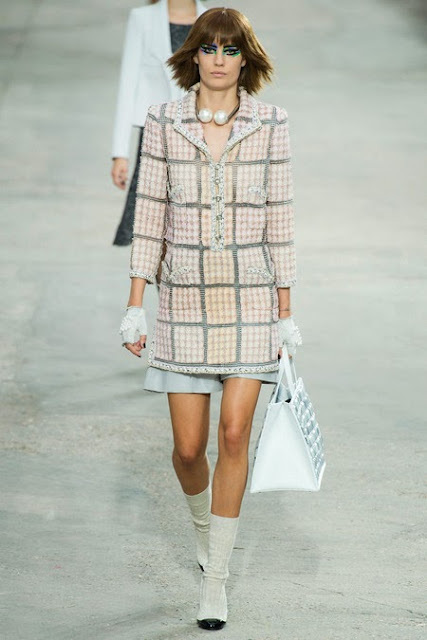 Chanel did not disappoint at the Paris Fall 2013 Fashion Week. The theme behind the Chanel pieces for this spring season is art itself. Chanel designer Karl Legerfeld claimed that the common ground between art and fashion is transformation. Transformation was evident in this spring’s Chanel apparel. The tweed Chanel attires presented at fashion week was claimed to be “indefinable multi-processed hybrid of de- and reconstructed stuff that was then mounted on tulle to create outfits”. From fabric to silhouette, Chanel did it again. We are in love! As for Valentino, Pasolini’s film the opera was a heavy influence on the Valentino spring 2013 pieces. 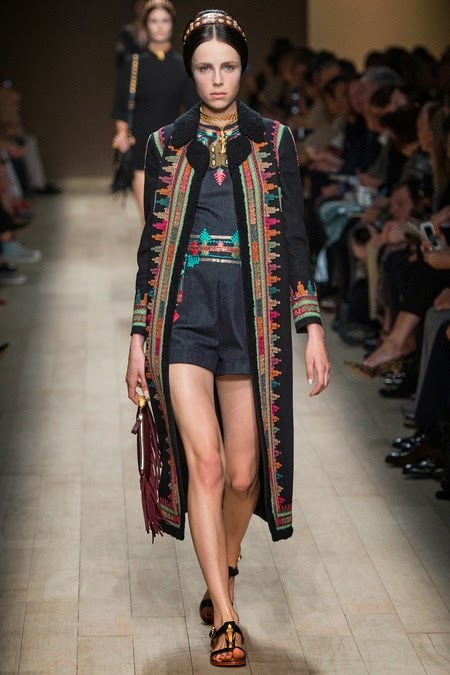 Valentino designers Maria Grazia Chiuri and Pierpaolo Piccioli labeled this season’s pieces “fashion opera”. With that being said, the clothing presented in the fashion show entailed a more mysterious look involving darker colors that were contrasted by vivaciously colored details and embellishments. After looking at the Hermès, Chanel, and Valentino apparel, it is safe to say that the Fall 2013 Fashion Week in Paris is unsurpassed. This spring fashion will add a new level of excitement to the spring air and introduce a new element of style to the fashion world.